Fly away with this lovely hummingbird design! It would be a pretty accent on apparel, tea towels or other home decor! 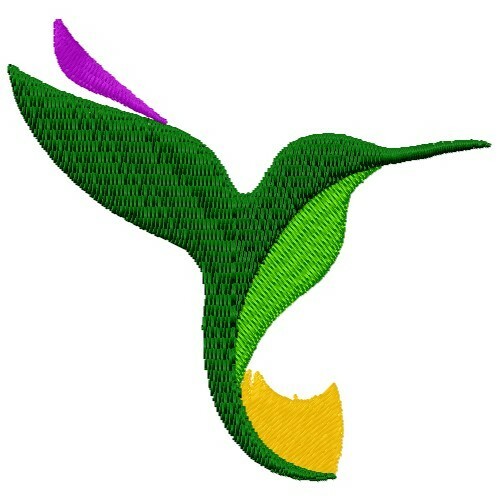 Embroidery Stitches is happy to present Hummingbird machine embroidery design which has 4724 stitches and is [88.65 mm x 85.09 mm] large. If you would like to view more embroidery patterns please search on our embroidery designs page.